The popular Messianic singing group, Lamb, originally recorded Zola’s first album of spiritual songs. An upbeat presentation of the music of the Holy Land, with word sheet including Hebrew translations. 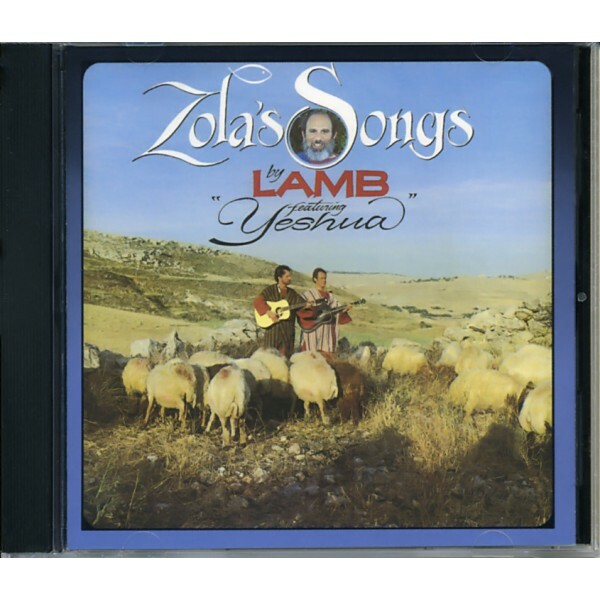 Lamb performs in each program of the Yeshua video series.